Shushan Galstyan was born and grew up in Yerevan, Armenia. She graduated from the Yerevan State University of Linguistics and Social Sciences with a Bachelor degree in Intercultural Communications and Journalism. Her deep interest in arts, social sciences and technological world pushed her to try herself in all of these fields. As a student Shushan volunteered at AIESEC in Armenia to contribute to youth development projects. After graduating, she worked as a photojournalist at “Aravot News”. Later she went on to explore the administration of education and worked at the American University of Armenia. Eventually she decided to combine all of her interests and experience to specialize in media communications. 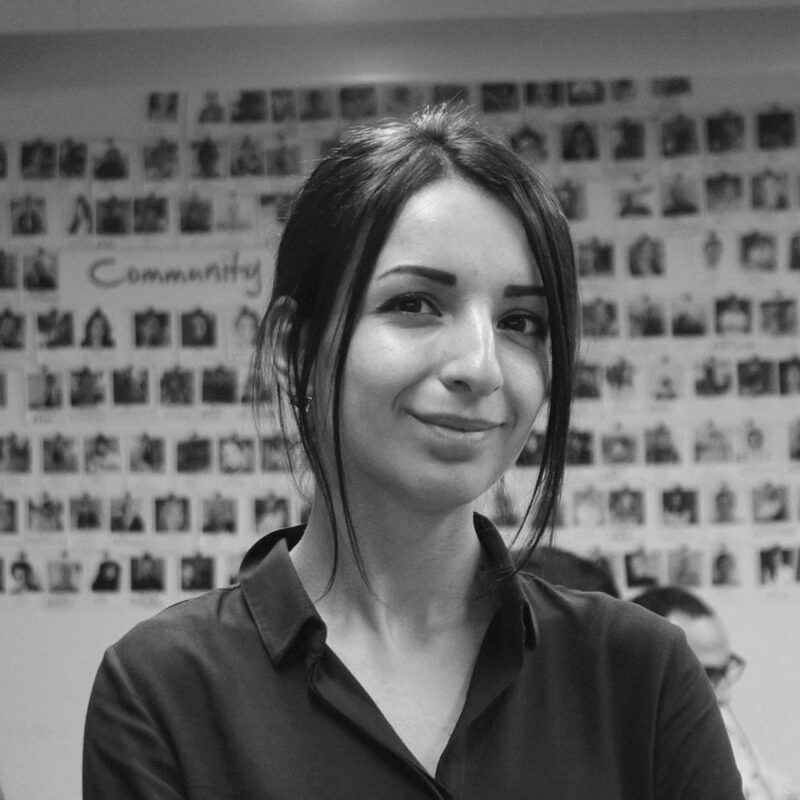 Shushan joined Impact Hub Yerevan team as the Social Media Manager in 2018. Her main goal at the hub is to engage both local and international hubbers as well as external social impact enthusiasts with the positive change and opportunity Impact Hub Yerevan creates for the society.